After three decades of teaching Criminal Justice and Sociology at state universities and having published articles in several scholarly works, Jenne is now pursuing her long-time desire to write fiction. 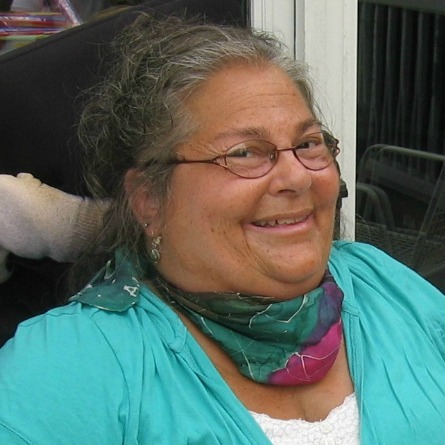 Throughout her years of teaching, one of her greatest joys has been spending time with her nieces and nephew. 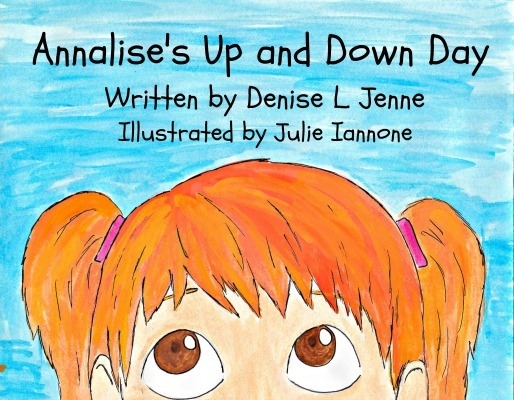 They have been the inspiration for many stories, including her first children's book Annalise’s Up and Down Day. Annalise is three years old and ready for another summer day of fun, but, as her day progresses, she discovers that there are just as many misadventures as there are adventures in store for her. With vibrant watercolor paintings by Julie Iannone, this 28-page picture book entitled Annalise’s Up and Down Day follows along with the toddler as she explores the meaning of "up" and "down" in her world. Readers' Favorite 5-star rating.